Find your future sweetheart as you lock eyes from across the punch bowl. 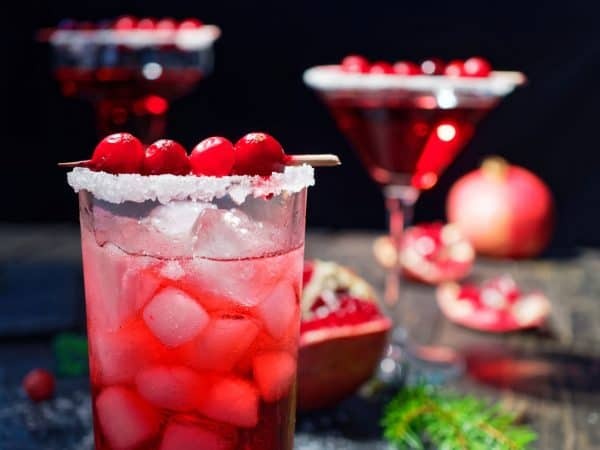 Mix up our V Day Party Punch using CH Vodka, cranberry juice, pomegranate and lime juice. It’s perfect served in plastic party cups or a martini glass if you want to class things up.